If you're not acquainted with the seven symphonies by American composer Howard Hanson (28 Oct 1896 - 26 Feb 1981) here's your chance! Below is a YouTube playlist of all seven. 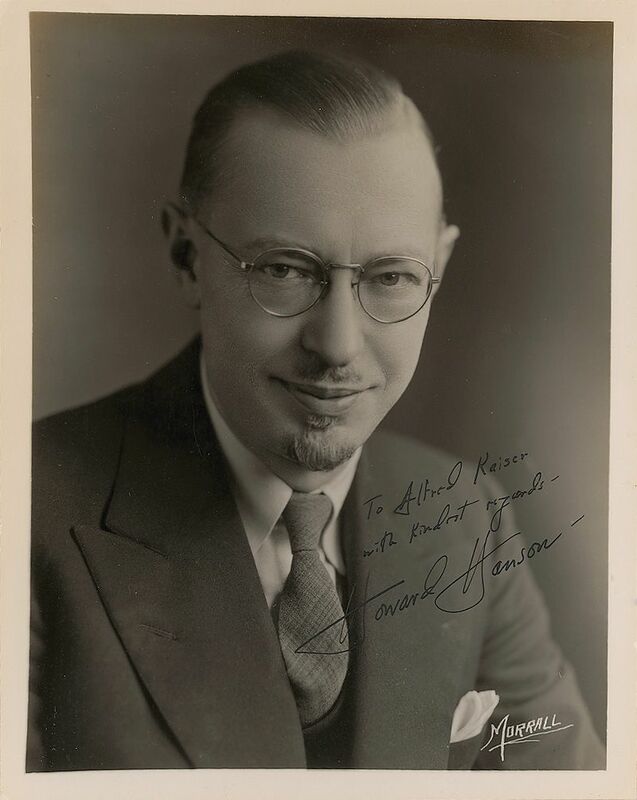 By the way, Hanson won the Pulitzer Prize in 1944 for Symphony No. 4.